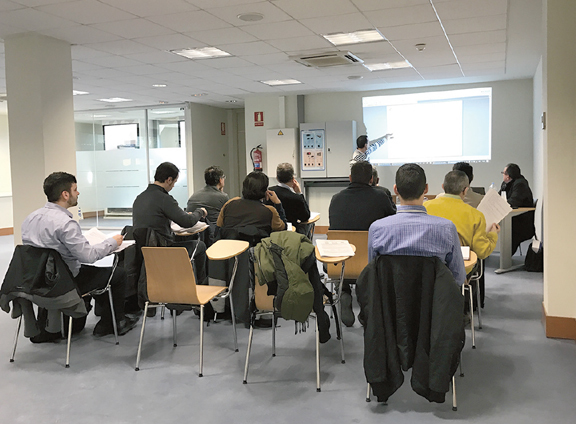 Grupo DISCO opens a new SZX training room for professional trainings at its headquarters in Torrejón de Ardoz, Madrid. 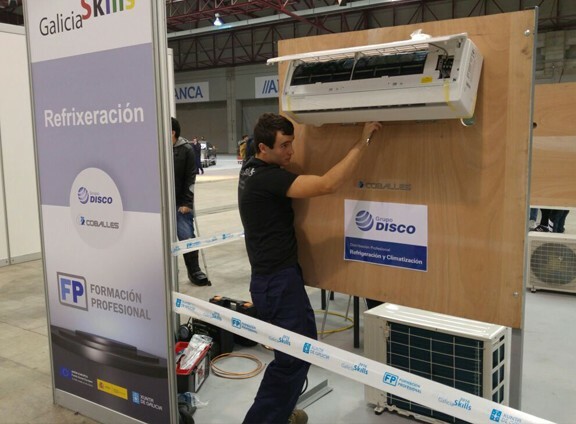 The trainings will be focused on the installation, start-up and maintenance of these new units. The room has a supermarket with cabinets for fresh and frozen products and two refrigeration chambers for preservation with SZX units of medium and low temperature that simulate real operating conditions. Keep reading. 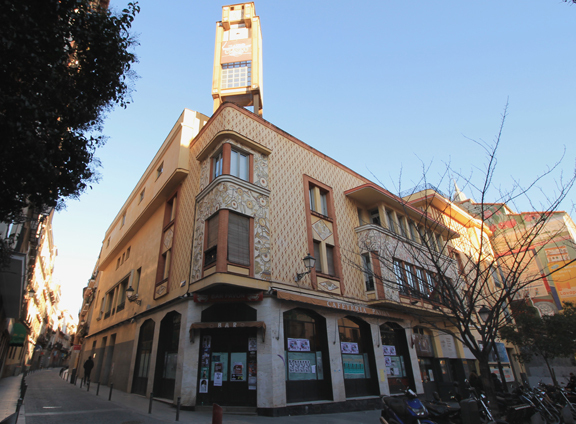 A rooftop unit becomes the main player of the air conditioning refurbish and modernization of the Pavón theatre in Madrid for its innovative design, high efficiency, thermal confort, high reliability in operation and low cost of maintenance. Keep reading. 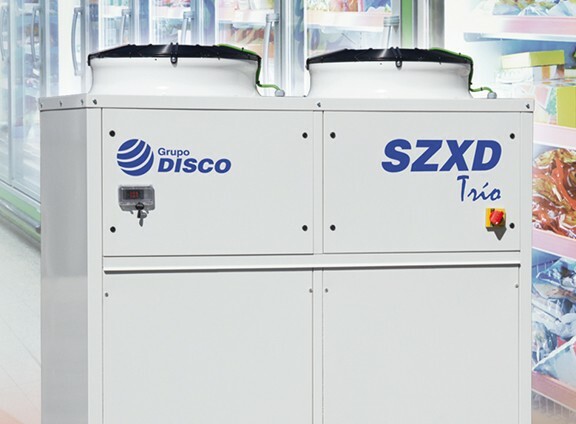 Three Super ZXD installations at three Carrefour Markets in Alcorcón are covering medium and low temperature services and are reaching energy savings of up to 20% compared to tradictional solutions. Keep reading.